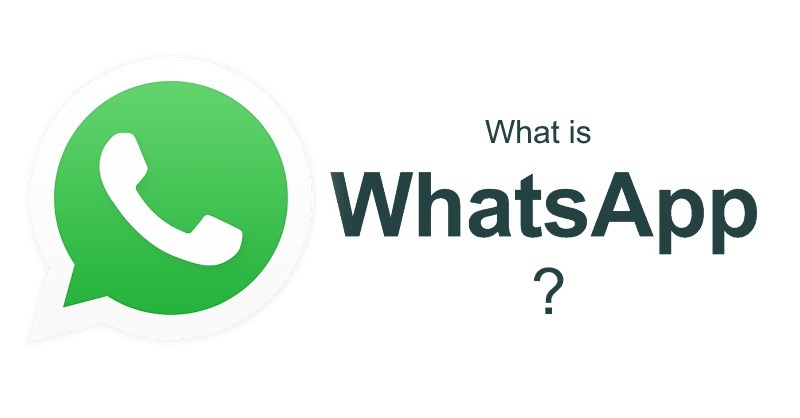 This article will explain what WhatsApp is, and what the main features are. WhatsApp is primarily a message service that lets you send photos. messages and videos to other users across the internet. Most people use this service on their mobile phones, but it is now also available on PC and Mac. Messages sent from a PC are able to received by a user who only has the app installed on their mobile phone. It works on both iOS and Android operating systems and these operate independently of the user, which means that iOS users are able to send messages to a recipient with an Android phone and vice versa. It is completely free to use WhatsApp. There used to be a small annual fee but this was abolished when the app was bought by Facebook. If you are not on wifi, you may need to pay your service provider for any data that you use. When you send a Whatsapp message, it will go to the service server. This will be indicated by a grey tick that appears on the message that you have just sent. It will then be sent from the server to the recipient. When they have read the message, you will see two blue ticks, letting you know that it has been delivered. WhatsApp is the most used messenger app in the world, with over a billion active users. It was launched in 2009 and within just a few months had 250,000 customers which was quite an achievement for a small startup company. Facebook purchased the company in 2014. The main advantage that using WhatsApp has over traditional SMS messages is that you won’t pay for the messages you send. You can use Wi-Fi or the data that is included in your plan. Even if you are abroad, it will be free as long as you are connected to wifi. There are also a number of additional features that WhatsApp has. You can send any type of file such as photos and videos and make voice calls. You will also know when your message has been read by the recipient. Like every type of app, there are certain disadvantages. The security of the messages that you are sending has been questioned in the past, and the app does seem to need a lot of bug fixes. There are a number of similar applications on the market, such as Facebook Messenger and Telegram. Facebook perhaps still has a way to go before it is a serious threat to WhatsApp, but Telegram is close on its heels. You may be interested in reading our article which compares the main features of both WhatsApp and Telegram. Also, if you want to learn more about WhatsApp, take a look at the other articles on this website. You will discover an incredible new world.